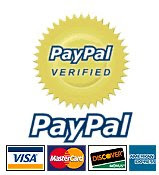 * Kindly note that the postage fee will be added up, due to the items weightage. Who's love to make up now! 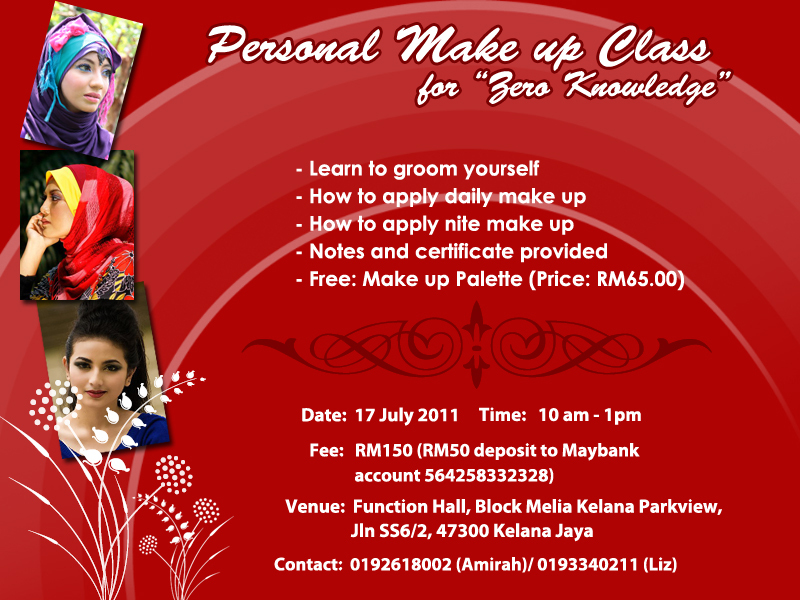 MAKE UP CLASS DI JB!!!! 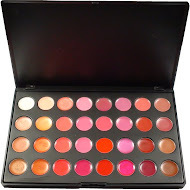 Now I want to introduce you to my new eyeshadows palette called 120 Romantc Colors eyeshadows palette. 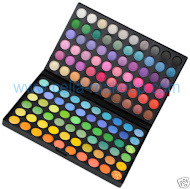 The colors are so gorgeous...this palette is so unique because you have 60 solid colors and 60 marble colors. What do I mean by marble colors? 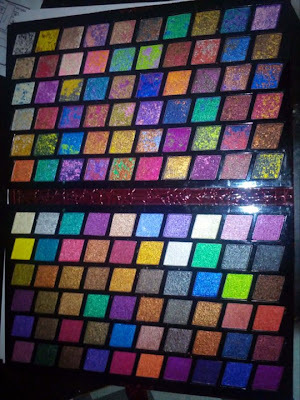 And below model wearing this eyeshadow....hope you like it. Me and my friend to share our passion which is make up. 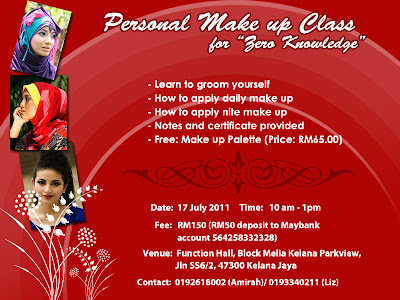 So if there is anyone who like to join this personal make up class you can email me: duniafirdha.info@gmail.com. Now is the time, to groom yourself! 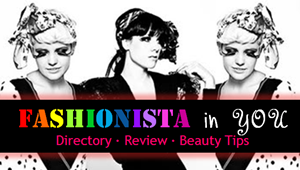 For more info please refer below banner...or just contact me. Really hope that I can continue to share my make up passion with you.....hope that I can answer all queries....Hmm so many things to cope up right now. Hope that everything will be fine....That's my pray! !